Amy Goes to Savings School: Did the Workshop Make the Grade? | Oh Amy, Dear! Amy Goes to Savings School: Did the Workshop Make the Grade? Be on the lookout for ads like this in your local papers for an event near you. 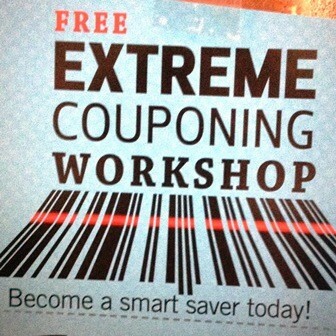 As you may have read, this past Monday (June 16), I attended an Extreme Couponing Workshop put on by the Oregonian at a hotel in the Portland Metro area. Two fun, energetic women facilitated it, both having been on the Extreme Couponing show on TLC. Everyone there was pleasant. I sat in the front row (read:over achiever), between a little boy being so good for his mom and a couple sisters who were very into the presentation. There were some positives and some negatives of the night, however, and I want to share my thoughts with all of you. Let’s begin with the great things about the event. First and foremost, it is obvious that these women really do save a lot. They both stockpile, they play the “guess how much I paid?” game with their husbands, just like I do – I could really relate and admired their savings. Neither of them shop at stores that double any coupons, which makes savings even tougher. I love my Doubl’r coupon at Safeway! Maryann, who lost 80+ pounds between her show taping and the workshop – WOW! 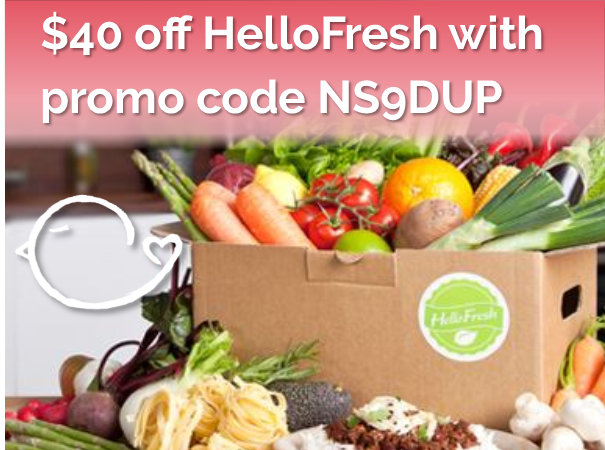 – feeds a family of 7 on only $25 each week. Unbelievable! Additionally, they’re committed to couponing ethically, which I think is integral to us all continuing on our savings journeys. You have to follow the rules for any of this to continue, right? They explained the “coupon clearinghouse” concept, where stores send in their coupons for reimbursement. If coupons are copied or altered in any way, the store actually does lose out. You’re not fighting the man, you’re ruining it for everyone. 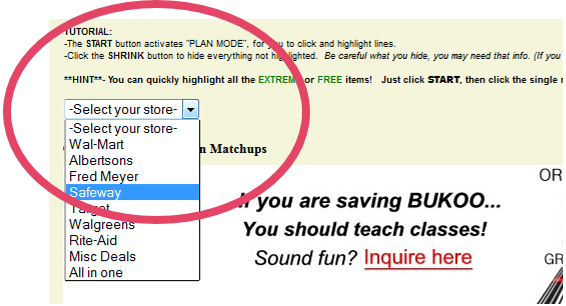 Once you’re in your state, select the store you want and follow the tutorial instructions at the top of the page. And they really did have good tips and resources. 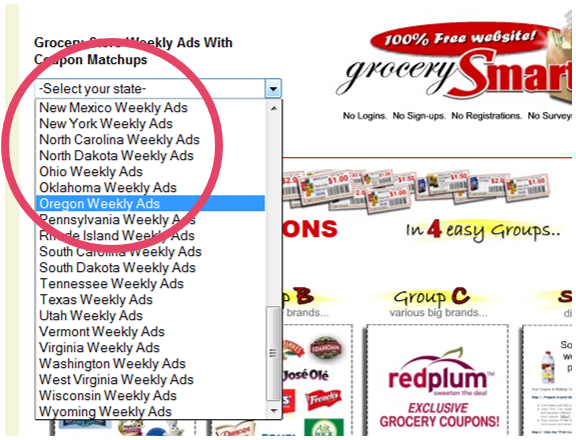 They shared a fantastic weekly ad & coupon matching website that I’ll be accessing in the future (GrocerySmarts.com). Check out the images to the right for how to get through their site. They also offered a fantastic deal on an annual subscription to the Oregonian ($19.99 each, up to 5 subscriptions), and I so wish I could’ve grabbed a couple. Unfortunately I didn’t know about this beforehand, but had I – I would’ve prepared. I won’t give away everything they shared, because you should really attend if you’re able. It’s (mostly) worth the time involved. Throughout the whole event I felt an uneasy “pushing” feeling from one of the presenters. I couldn’t count how many times they mentioned the subscription. They kept saying you could only do their savings process if you got 5 newspapers each week as a subscription. So much so that I wondered what it could be that was causing it – did they get something from it? 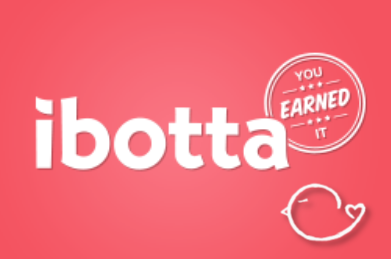 I get being an affiliate – I do so with my coupons.com link (contact me for more details). But I didn’t feel like they were transparent enough with it, if that was indeed the impetus behind the broken record-ness of the subscription pushing. Also, most of the tips they gave were pretty basic. Good for beginners who haven’t figured out their own system that works for them, but I didn’t personally learn a ton there. After the event, I tried accessing their website and Facebook profile, but both were out of date, unprofessional, and maintained regularly. I value easy to access information, and in the digital age, online access to info is critical. In addition to the “pushing of the subscriptions,” I didn’t like that they made it feel like their way was the only way. I literally wrote down, verbatim, “Every couponer must apply these principles.” I believe no matter what you do to save, it’s better for you. If you spend 5 minutes or 5 hours, that’s money in the bank. You don’t have to do it a certain way – in my savings guide I encourage you to use as much or as little makes sense to you. It’s very possible that their filing system may not work for everyone – but they say it’s essential. I commute by bus and can’t always have files of coupons on hand – I need to cut and have them ready at a moment’s notice if I’m on the go. And finally remember how they said you could only do this by having 5 newspapers? 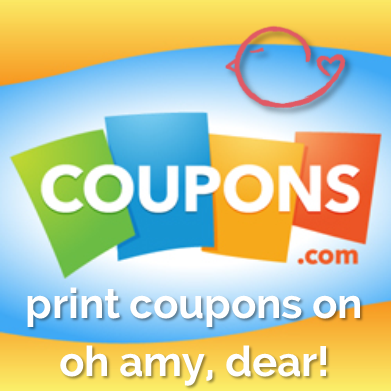 Well I’m here to tell you that if all you’re able to do is print some coupons out one time – you’re on the right track! I give the event a B- overall. It was good enough to experience, but I’m not sure it was worth the commute. I wasn’t able to get home between work and this, and the commute back got me home around 10:00pm. Not great for a Monday night. If you’re able to attend easily, I do encourage you to sign up. Just temper your expectations and go in with an open and inquisitive mind. Don’t Forget the Clearance Section for Huge Savings!